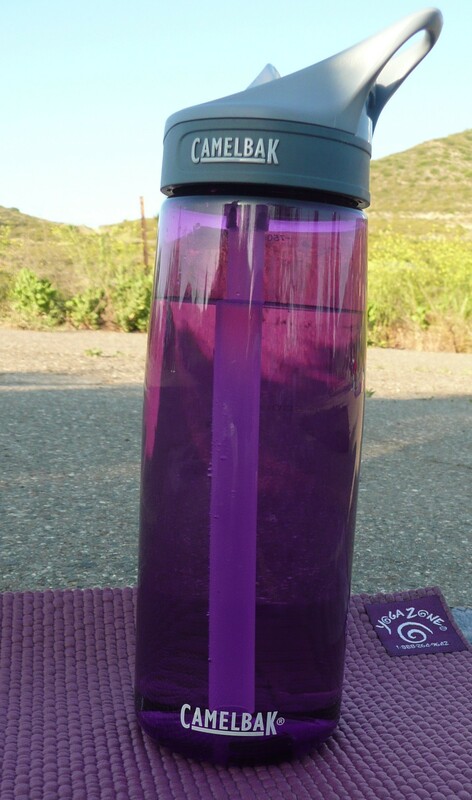 The CamelBak Eddy Bottle has been used for the past month while on fitness hikes, walking on the beach path, during outdoor yoga, and while in-line skating. The bottle has held up well; only a few small dings after dropping it on the pavement a few times. 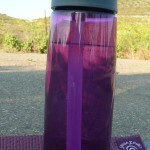 This entry was posted in Reviews and tagged 4alloutdoors.org, backpacking, CamelBak Eddy, Camelbak eddy bottle, cycling, hiking, hydration, hydration bottle, running. Bookmark the permalink.